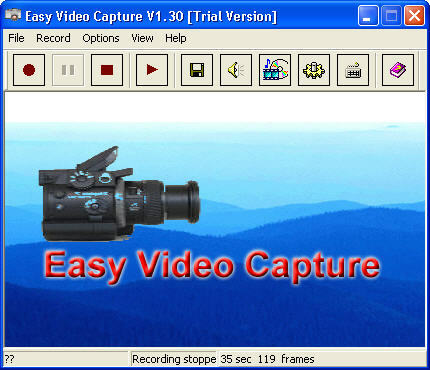 Flash Video MX is a very easy-to-use yet professional software tool to convert your avi video to flv, video to swf that can be played on Internet Explorer with high quality. DVDPean Video - The DVDPean Video is an ideal DVD converter & DVD backup tool, which helps you rip DVD to VCD, DivX, MPEG, AVI, WMV, RMVB files easily and quickly. BVS Video Poker 1.4 is an enjoyable game that simulates video poker gambling machines. It features the most commonly found machines in casinos: Jacks or Better, Deuces Wild, Joker Poker, and more. is the easiest-to-use video converter software for Apple iPod Movie and iPod Video. It can convert almost all video format, e.g. DivX, XviD, MOV, rm, rmvb, MPEG, VOB, DVD, WMV, AVI to iPod Movie / iPod Video format. Power Video to Audio Converter is a powerful tool to extract audio from video files to MP3, WAV, WMA and OGG files. It's very useful for those people who collect many music VIDEOs and want to save a sound segment from VIDEO for some reasons.